I love you, Smitten Kitchen. You are one of my favorite food sites, and The Smitten Kitchen Cookbook is just the best. 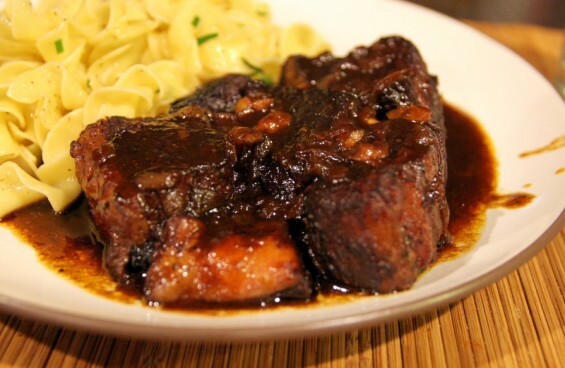 I have been obsessed with short ribs this year, and your beer-braised version has reinforced why short ribs are worth the attention.